Let your clients feel like they're on vacation while you handle their business. Remind them that you've got things under control and hand them The Bahama Mug full passion tea! This ceramic mug holds 14 oz. and measures approximately 4" H. It meets FDA requirements and must be ordered in full carton quantities. A protective-pack box will be used. 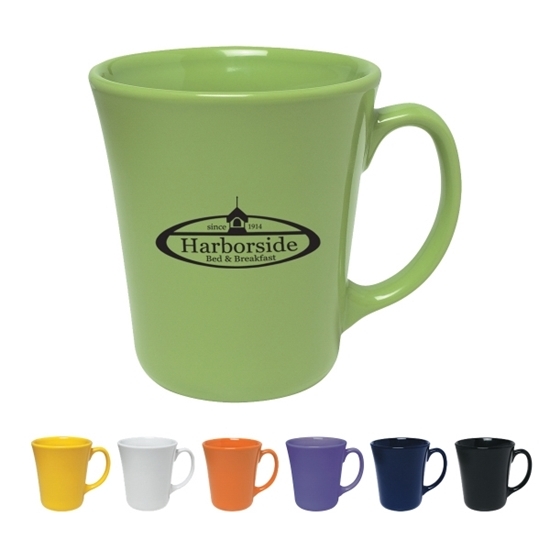 This is a wonderful promotional product for spas, salons and even travel agencies. Use your expertise and a great giveaway to put your clients at ease!